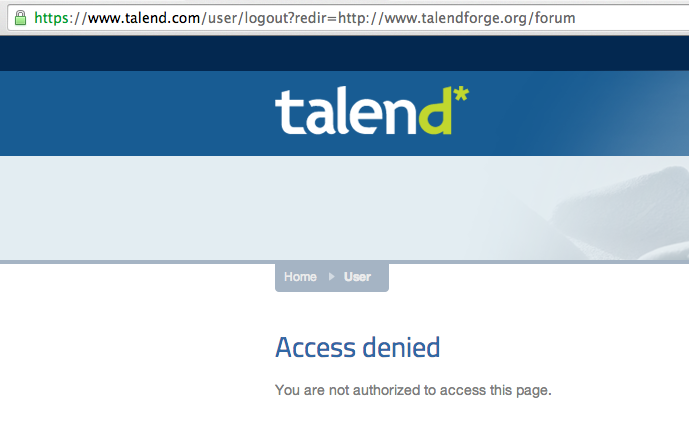 This error message must be improved in the talend.com website. for every line. If you copy and paste the contents to the notepad and then again copy, the tag information is lost... check forum post for eg. First and last line copy pasted directly from word and middle lines copied from notepad. I think this is a wrong thread to discuss, please start another thread. Ans - First read your input data as string and use treplace component or java function to replace "?" by "", then trim all white spaces in chars, at the end parse string to integer.